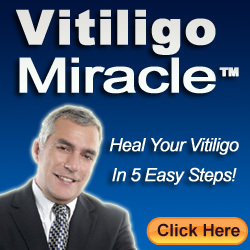 Vitiligo has become the defect that affects about 2% of the people all over the world. Such a common defect is not having any perfect cure. Though there are many natural as well as advanced treatment options none have proven to cure the lack of melanin. The dead melanocytes are not replaced in any treatment procedure. This video is contrary to the usual facts about vitiligo treatments it gives the positive effects on ginkgo biloba. Ginkgo biloba has been proven to have some effects in favour of natural skin tone even with deficiency of melanocytes. The positive result of ginkgo biloba has been tested in some people also.